Birthday, graduation, anniversary or holiday, gifts have become big parts of all of these. Sure, you can always give something with emotional value, but let’s be honest, what can be a better than a cool gadget? 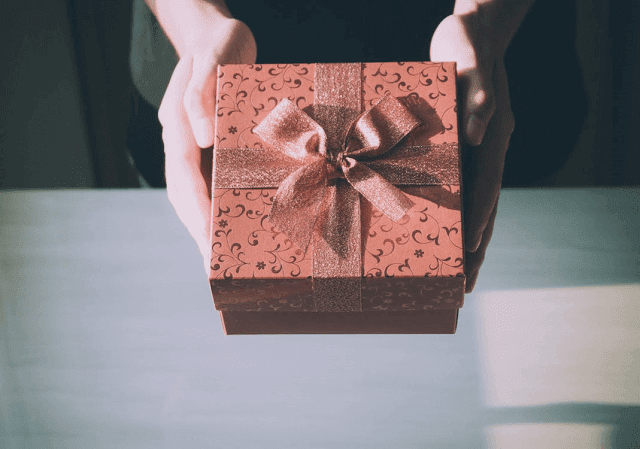 Exactly, which is why you need to take a look at these 5 gadgets you can gift on any occasion. Music is enjoyed by virtually everyone, literally. Humans enjoy it, animals enjoy it, and to be honest, robots will enjoy it too if they ever become sentient enough to ‘feel’ and ‘enjoy.’ There’s just something about a good beat that makes us bounce and a good tune that makes us sing. Because of this, a perfect gift for any and every occasion is multi room speaker system that will supply the music needed to turn a house into a home. Most of these systems can sync with each other in a synchronized ‘party mode’ that groups rooms with the same sound - perfect for parties of all sizes - or you can opt for separate sound in each to create alternate atmospheres. The HEOS multi room speaker system offers a variety of wireless speakers that can all connect with each other with WiFi connectivity. From the portable HEOS 1 to the powerful HEOS 7, all of these speakers can also stream music from your favorite streaming station like Spotify®, Tidal®, iHeartRadio®, etc., and can be controlled with the HEOS app, which turns your smartphone into a master controller. Whether you’re a frequent traveler or rarely leave your home, a smart suitcase will always be a good gift because of its incredible utility. Why? Because we’re in the 21st Century and our luggage should reflect this. 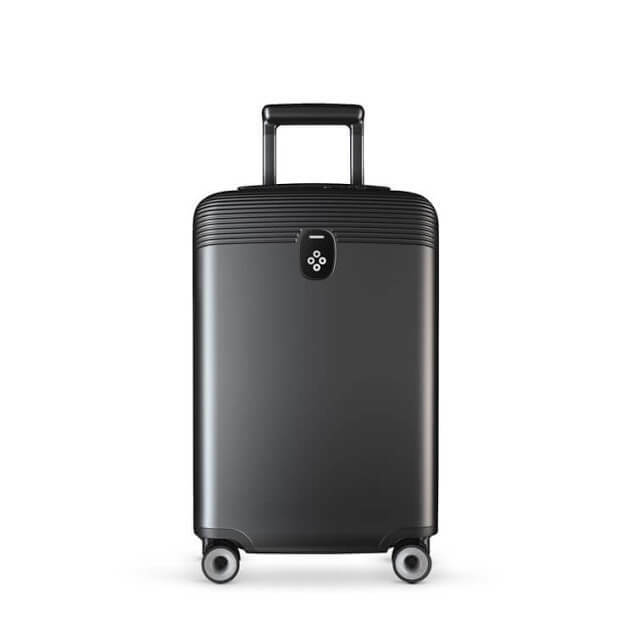 Gone are the days in which a good suitcase meant a durable exterior and wheels with 360° maneuverability. Instead, we now need something more; something smart. The Bluesmart One smart suitcase is perfect for all travelers, especially the frequent traveler. Not only does it have a battery with two USB charging ports that can charge up to six times, but it also has a built-in scale in the handle that allows weighing through the Bluesmart app, 3G + GPS tracking that allows you to locate it anywhere in the world, and a remote digital lock that’s paired with the app for security and easy access. There’s a riddle that goes something like, what’s small like a mouse and strong like a lion? If you’ve never heard it, the answer is a lock. A lock is small, yet it can still protect your home as if a lion was guarding it. Nowadays, we have something even better: smart locks. 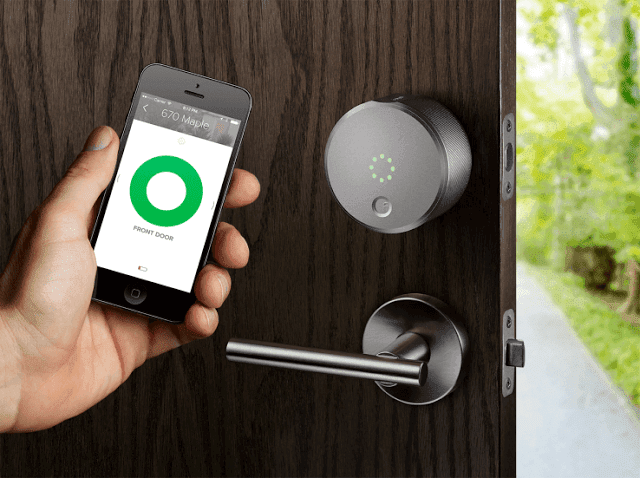 Smart locks go above and beyond normal locks by injecting digital technology into the mix. Most have the ability to lock and unlock as you approach or leave your home, and can also be remotely controlled, effectively eliminating the need for a physical key. The August Smart Lock is the only lock you’ll ever need. By pairing it with the free August Home app, you can control everything from the palm of your hand. For example, you can grant or restrict access to visitors, create virtual keys for those you trust, track everyone who comes and goes with a 24/7 activity log, and use voice control to lock and unlock with Amazon Alexa, Apple HomeKit or Google Assistant. To top it off, you can also use an Apple watch to lock and unlock, view the activity log, and receive instant notifications. Remember the days when Polaroids reigned supreme and everyone — absolutely everyone — wanted one? Unfortunately for those who like the instant gratification of seeing the picture as soon as it’s taken, as with many things in life, we soon phased them out and opted for their digital counterparts. 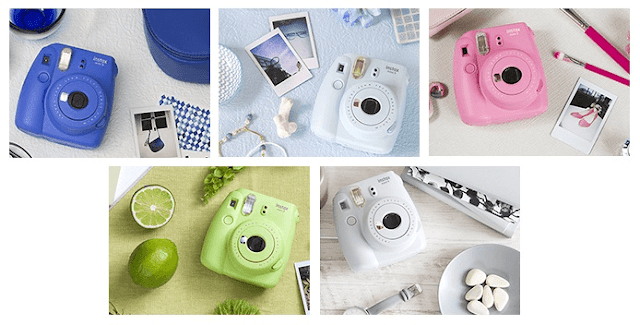 Well, like many things from the past century, instant cameras came back and are now more popular than ever! The Fujifilm Instax Mini 9, with a built-in selfie mirror, is the instant camera that marries the past with the present. From the past, we have a love of instant pictures; from the present, we have love for taking pictures of ourselves, AKA selfies. And with a Macro Lens adapter for close-ups and automatic exposure measurement for all settings, this camera is perfect for all occasions, from weddings and parties to intimate gatherings. In another instance that marries the past with the present, we arrive at the smart notebook and its ability to transform physical into digital. If you’re a student who enjoys writing notes but not transferring them to your computer, no worries, these can do it all for you! And if you like doodling but can never get the hang of drawing on digital tablets, these are perfect for you. 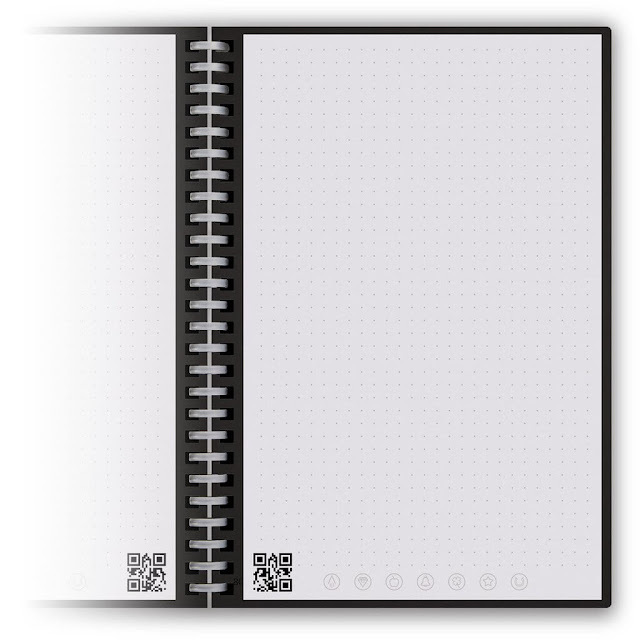 The Rocketbook Wave Smart Notebook is a wonderful notebook that you can re-use up to five times - just pop it in the microwave and see everything get erased! You can also download the app for Android and iOS, allowing you to send notes to Google docs, Dropbox, iCloud, Evernote, Box and more.